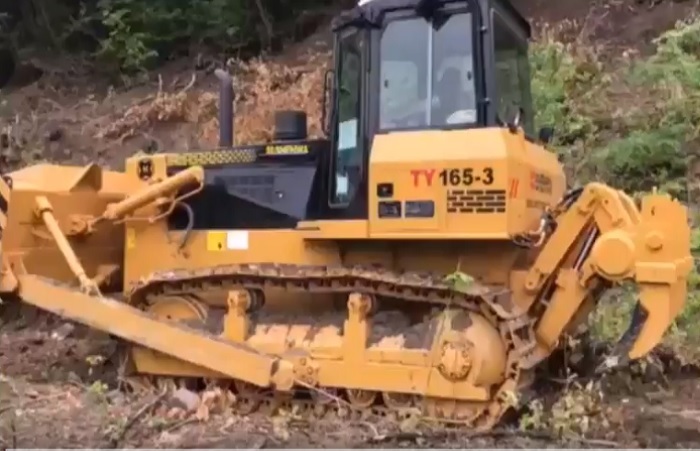 TY165-3 Bulldozer is 165 horsepower track—type dozer with hydraulic direct drive, semi—rigid suspended and hydraulic assisting operating, pilot hydraulic blade control. 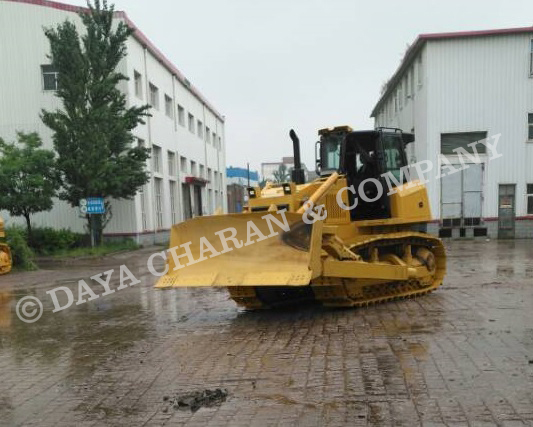 TY165-3 bulldozer is characterized by high efficient, open view, optimized structure, easy operation and service with low cost and reliable entire quality. 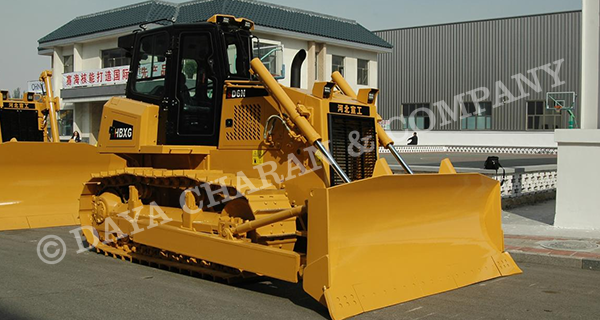 It can be equipped with three shanks ripper, U—blade (5.2 cubic meter capacity) and other optional components. 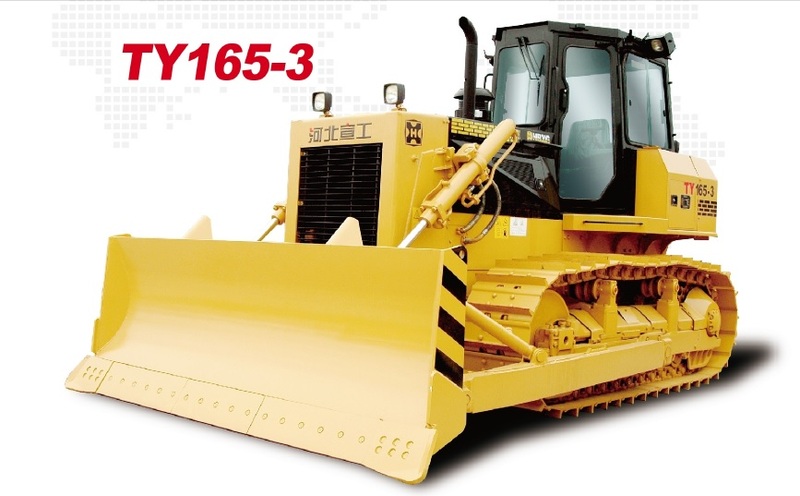 TY165—3 Bulldozer is applicable for earth handling in road construction, desert and oil—field working, farmland and port construction, irrigation and electric power engineering, mining and other engineer conditions. 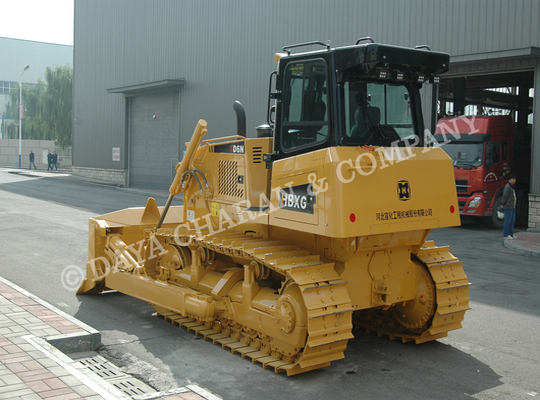 It is the upgrade product of TY165—2 Bulldozer. Torque converter – 3-element 1-stage 1-phase. Transmission - Planetary, power shift transmission with three speeds forward and three speeds reverse. speed and direction can be quickly shifted. Steering clutch - Multiple—disc oil power metallurgy disc compressed by spring. 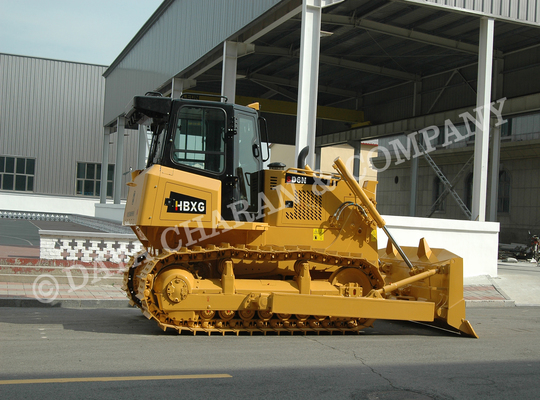 hydraulic operated. Steering brake - Brake is oil two direction floating band brake operated by mechanical foot pedal. 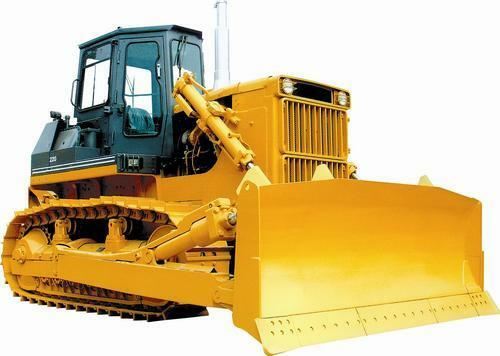 Final drive - The final drive is double reduction with spur gear and segment sprocket, which are sealed by duo—cone seal.